Boris Pahor was born in 1913 in Trieste, Italy. He is one of the most prominent members of the Slovenian Academy of Sciences and Arts and among the most discernible Slovene authors abroad. In 1920 he witnessed the arson of the Slovene culture centre Narodni dom in Trieste. During the Second World War he joined the National Liberation Movement and spent the last year of war in the concentration camps Natzweiler-Struthof, Dachau and Bergen-Belsen, which eventually proved to make a crucial impression on his literary work. Among the author’s most distinguished works are: Mesto v zalivu (The City in the Bay, 1955), Vila ob jezeru (The Villa by the Lake, 1955), Kres v pristanu (The Bonfire in the Quay, 1959) Parnik trobi nji (A Steamboat Blows to Her, 1964), Nekropola (1967; Pilgrim Among the Shadows, Eng. trans. 1995, Necropolis, Eng. trans. 2010), Zatemnitev (Twilight, 1975), Spopad s pomladjo (A Difficult Spring, 1978), V labirintu (In the Labyrinth, 1984), Dihanje morja (The Breathing of the Sea, 2001), and the autobiography Moje suhote in njihovi ljudje (My Sanctuaries And Their People, 2008). His books have been translated into Italian, French, German, Croatian, Serbian, Hungarian, English, Spanish, Catalan and Finnish. Pahor has been a candidate for the Nobel Prize several times. In 1992 he received the pre-eminent Slovene national prize, the Prešeren Prize, in May 2007 he was awarded the famous French National Order of the Legion of Honour and in 2008 he was given the “Dove of Peace,” a special tribute of the international prize Viareggio Versiglia. 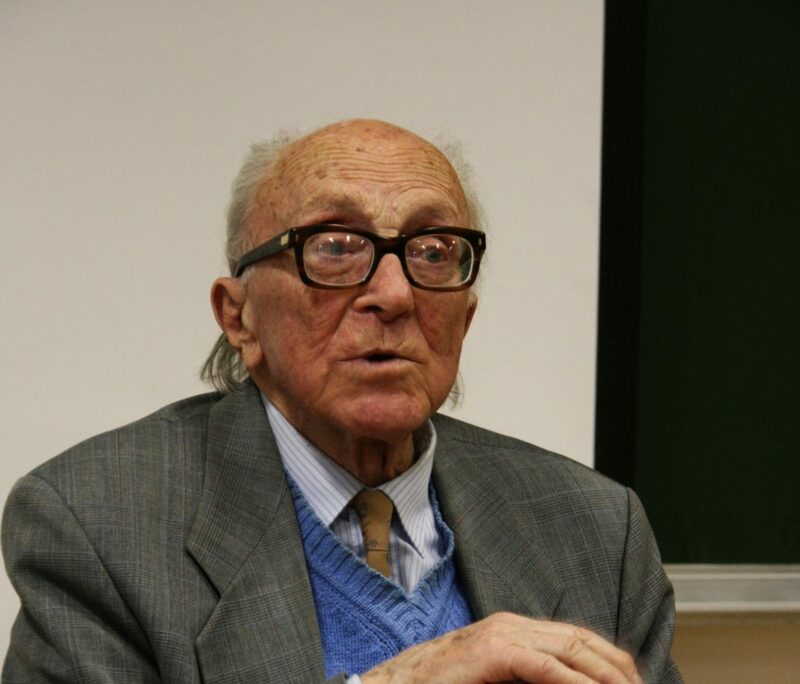 Boris Pahor, who survived the fascist persecution, the Nazi concentration camps and advocated the need for a democratic Slovene state after the war, is also a fervent fighter for the rights of Slovenians living outside the borders of Slovenia.